Artistically speaking, Instagram is the most visually appealing way to share content through social media. However, they only give you a few filters and effects to work with. So whether you’re using Insta for business or pleasure, here are a few savvy apps that’ll help spruce up your pics and create those memorable stand out photos! 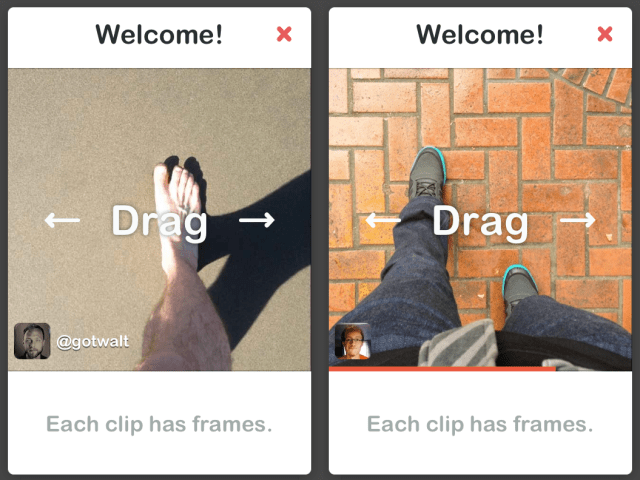 Instagram currently doesn’t offer a tool for cropping. 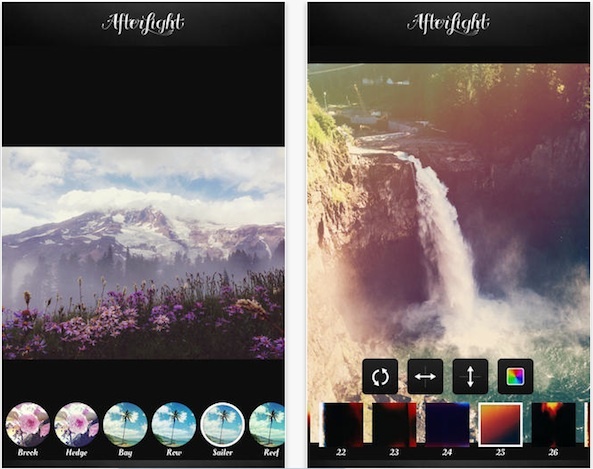 Aviary has an easy cropping tool along with a complete range of effects and color correctors. It also features a “one tap auto enhancer” for easy rendering. We all love those classic looking photos! This app has a variety of vintage choices to choose from to create that old-timey effect. You do have to pay for it, but it’s definitely worth it! Love those pictures that look like letters and shapes are floating/glowing? 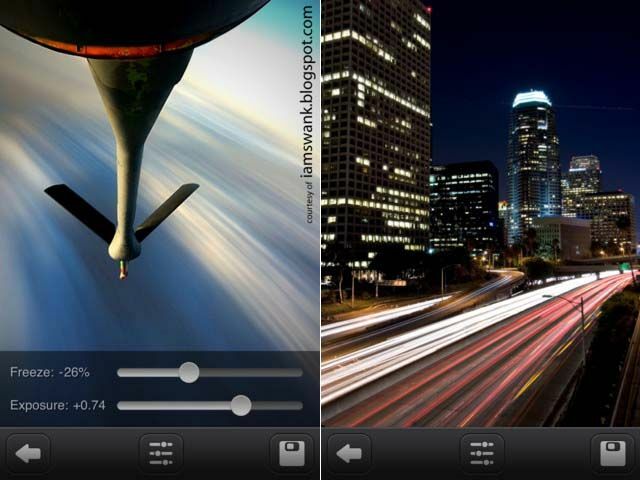 The Slow Shutter Cam allows you to take long exposure photos with your camera. Like panoramic images it takes a little bit of practice, but you’ll get the hang of it! The fish-eye effect is one that always pops out on a screen. 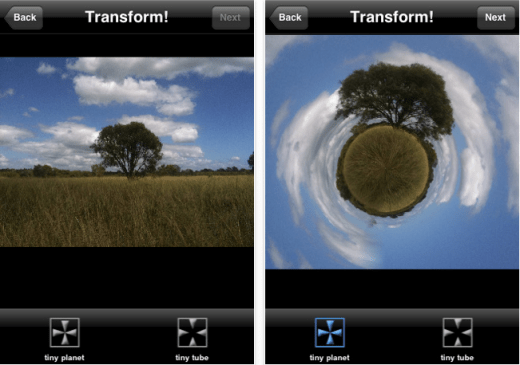 Tiny Planet transforms your image into literally, a tiny looking planet. You can use it for anything from landscapes to a picture of you and your friends. 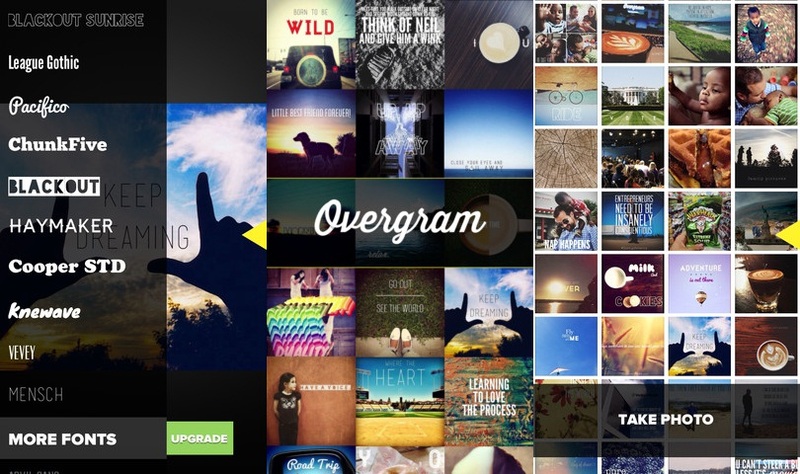 There are a lot of apps out there that allow you to type text over your pictures, but we like Overgram the best. The app is fairly intuitive and has a variety of fonts, both professional and fun. Need to include more than one picture? Organize a set of photos into a collage with Picframe. 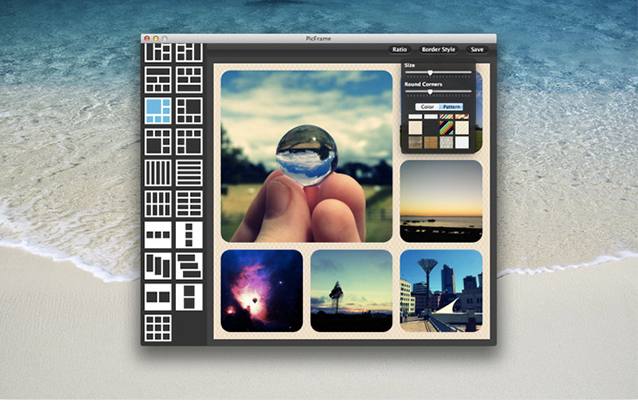 There are well over 20 templates, and you can choose options like border color and add other effects. 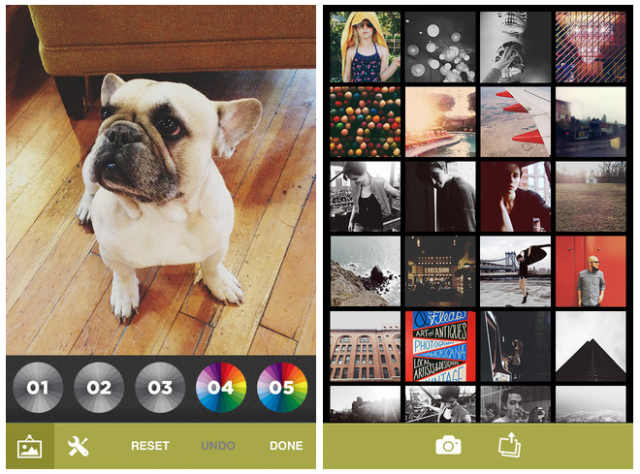 This app lets you make a collection of your best Instagram photos and turn it into a video photo book you can share on your Instagram feed! 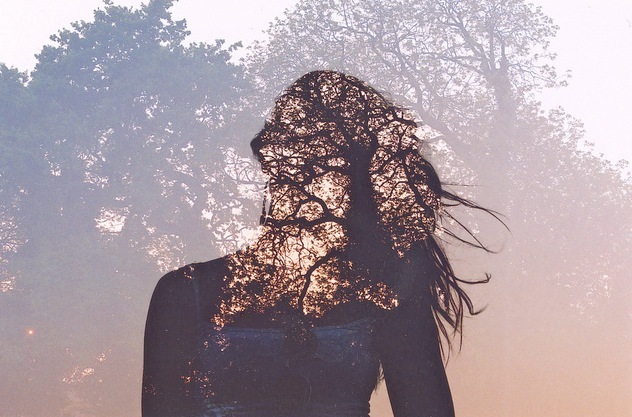 If you’re looking to double exposure vibe to your photos, you need to be using DXP. It has 18 compositions and other effects that make blending and mixing images super easy. 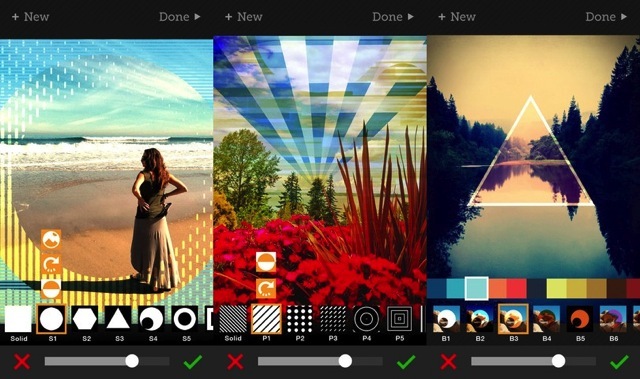 This fun app has over 39 shapes and 43 patterns you can add to your photo to make it a little more creative. They basically serve as geometrical shape overlays that add that little something extra to an ordinary photo. VSCO Cam is essentially the same as Instagram, just a little step up. It offers top notch photo editing software that adds that little bit of high definition gloss to your ordinary photo.